“You know it’s a new precedent. 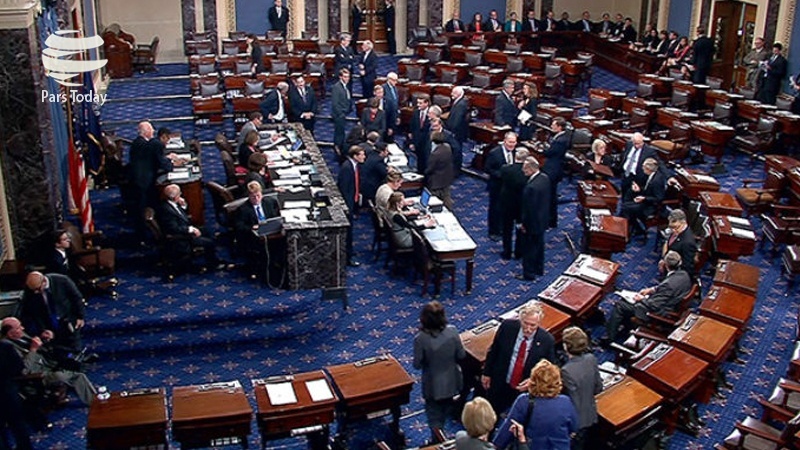 … I think a lot of members on our side are trying to figure out what a yes vote means and what a no vote means,” Texas Republican Senator John Cornyn told The Hill. At least 13,600 people have been killed since the onset of Saudi Arabia’s military campaign against Yemen. Much of the Arabian Peninsula country’s infrastructure, including hospitals, schools and factories, has been reduced to rubble due to the war.